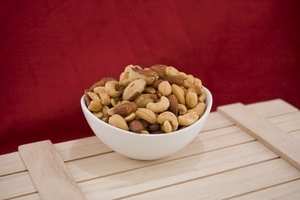 We spoil you - we really do. 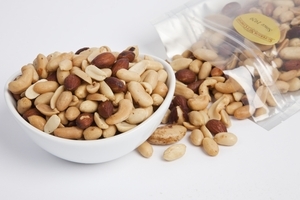 Here are the world's best nuts boldly combined into stunningly tasty selections. 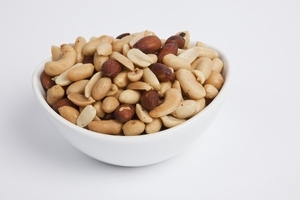 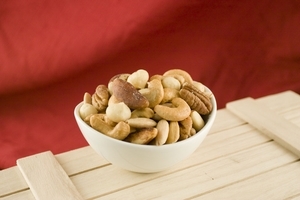 Guaranteed to impress friends, colleagues and customers when you serve any one of our premium Mixed Nuts. 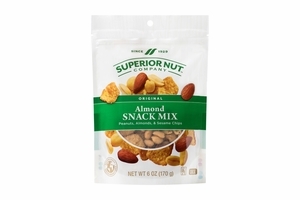 More than a snack, they're a true indulgence. 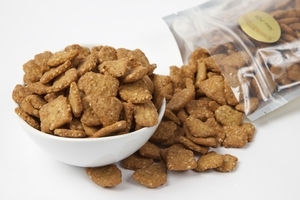 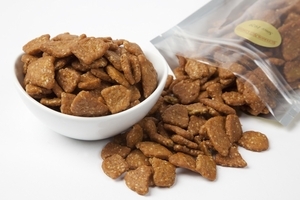 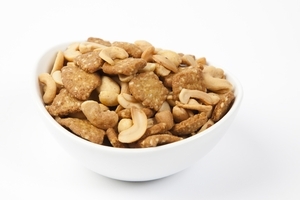 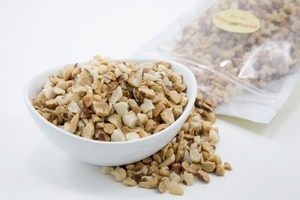 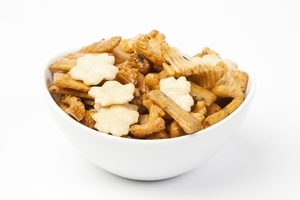 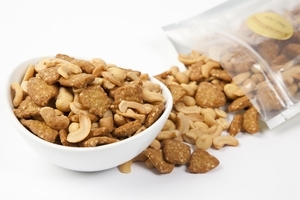 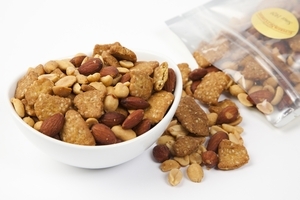 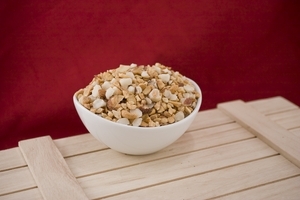 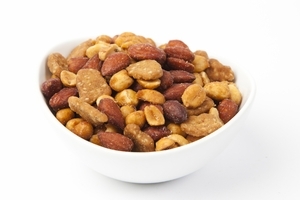 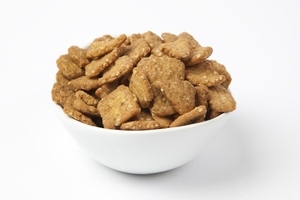 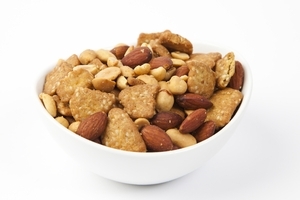 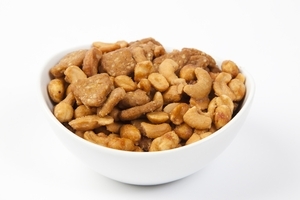 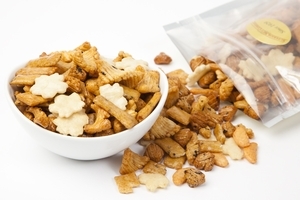 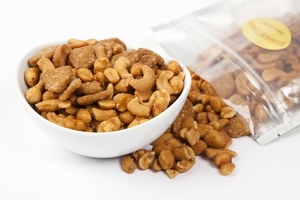 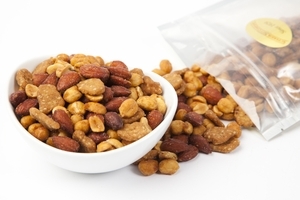 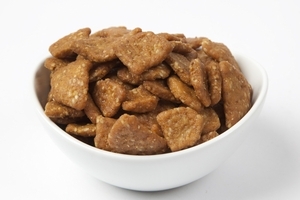 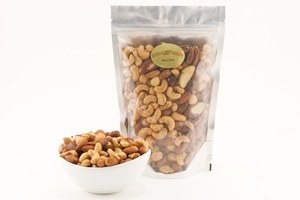 Looking for the perfect mix of crunchy, crispy, scrumptious nuts? Look no further, our mixed nuts selection has you covered. 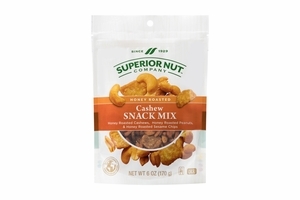 This is the optimum combination of freshness and flavor, with a delicious mix of Giant Cashews, Southern Pecans, California Almonds, Turkish Hazelnuts, Hawaiian Macadamias and Blanched Brazils. We're confident you'll agree this is a mix made in heaven. 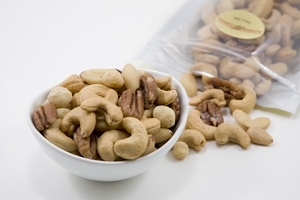 That's why we offer our Mixed Nuts in resealable one pound bags, and 10 pound cases. 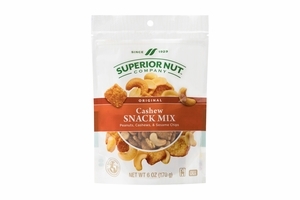 These Mixed Nuts are the perfect complement to a great meal, can serve as a richly satisfying after dinner treat, or are simply sensational as an afternoon snack. 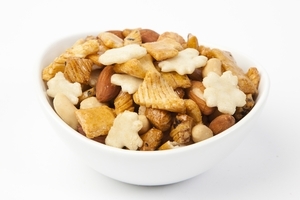 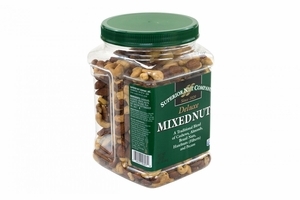 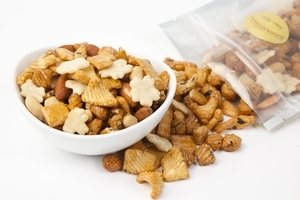 Your customers will appreciate the delightfully diverse selection and high quality when you serve these Mixed Nuts. 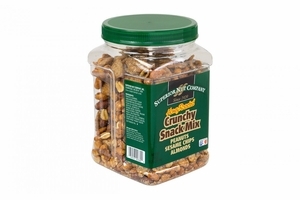 And your family will simply devour them. 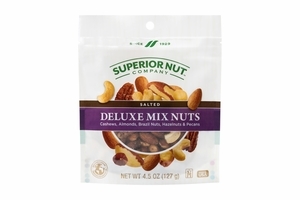 Whether you choose the luscious Superior Mixed Nuts or the distinctive Deluxe Special Mixed Nuts - there is something here for everyone.